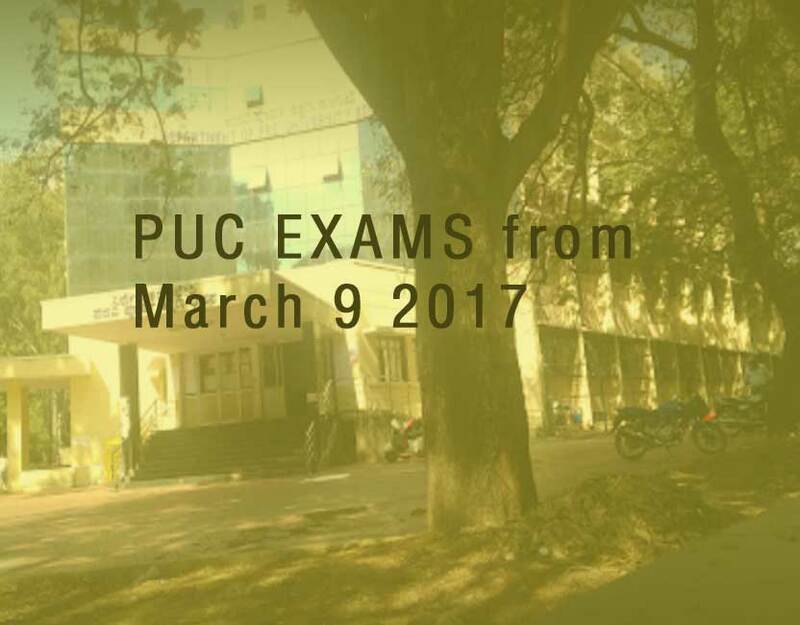 Karnataka II PUC exams 2017: The Department of Pre-University Education, Karnataka has released the date sheet for the II PUC examinations that will be conducted this month. Students can download the date sheet from the official website (pue.kar.nic.in) or see the time table given below. The exams for students of class 12 will begin from March 9, 2017 and carry on till March 27, 2017. All papers will begin at 10.30 am and end at 1.30 pm. Candidates are requested to reach the exam centres early. 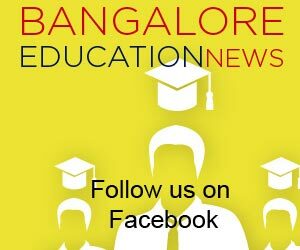 About 10 lakh students enroll in Pre-university courses every year in Karnataka. 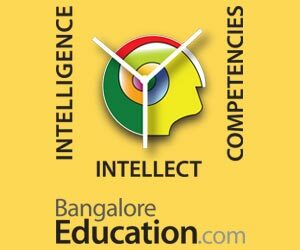 The PUE Department offers 23 subjects, 11 languages and 50 combinations for the pre-university curriculum for class 11 and 12 students.